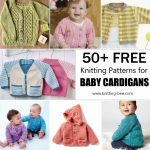 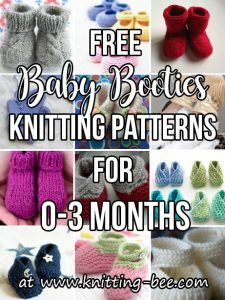 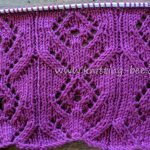 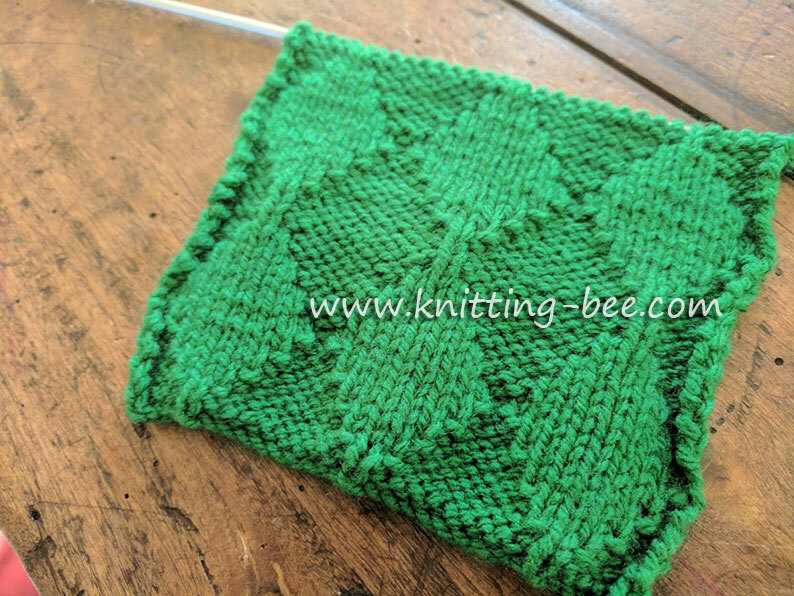 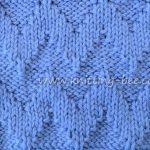 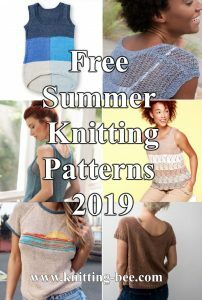 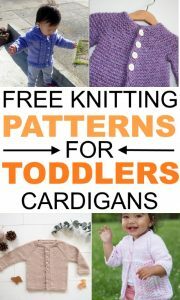 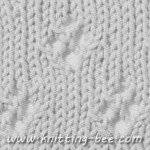 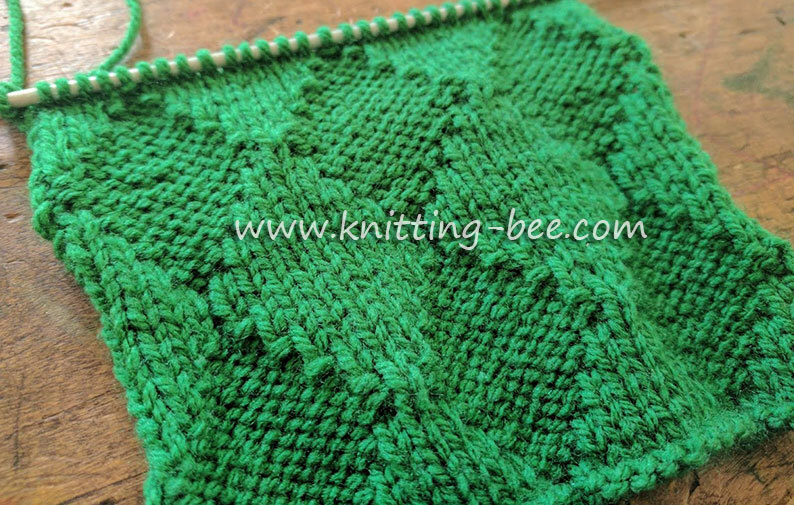 Knit and Purl Diamond Free Knitting Stitch Pattern from Knitting Bee! 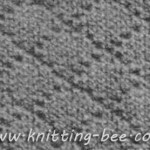 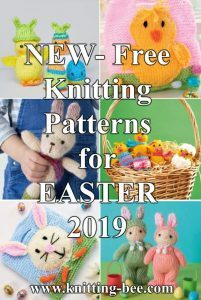 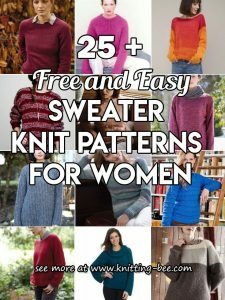 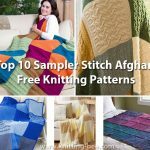 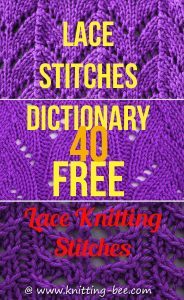 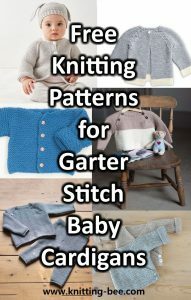 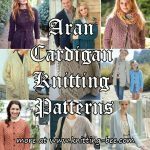 A reversible diamond pattern knitting stitch that is easy to create as it just uses basic knit and purl stitches. 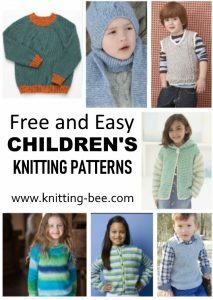 Fantastic pattern for scarves, cowls, kids clothes and more! 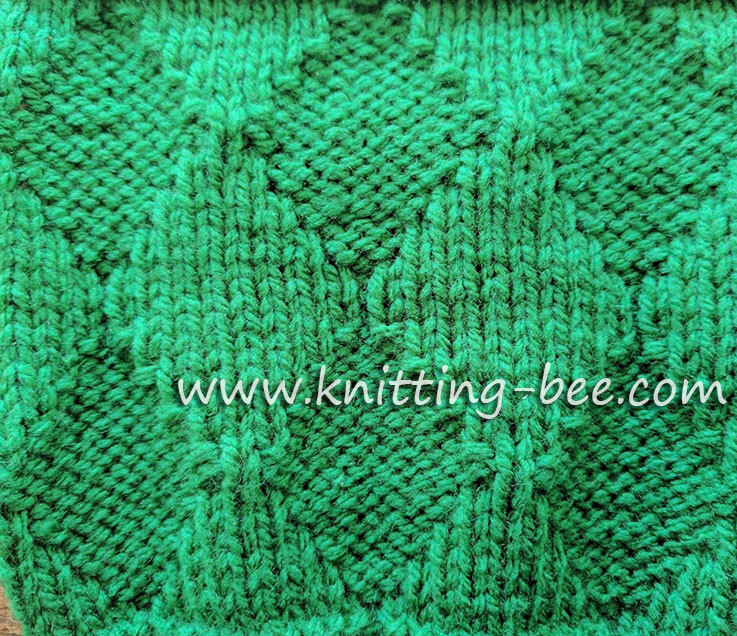 18 rows make up the pattern.